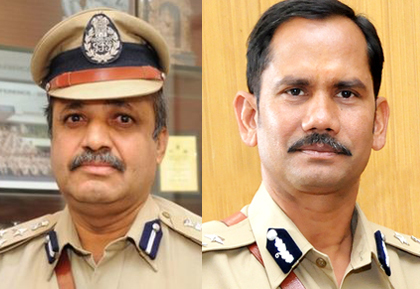 Mangaluru, Apr 17, 2018 : The State Government has appointed IPS officer Vipul Kumar as the new City Police Commissioner. The outgoing Police Commissioner T R Suresh has not been given any posting as to yet. Vipul Kumar is presently the IGP and Director of Karnataka Police Academy in Mysuru. An IPS officer of the 1999 batch he will continue to serve as IGP while also working as City Police Commissioner. The outgoing Commissioner had taken charge in June 2017. He was also the recipient of President’s Police Medal.